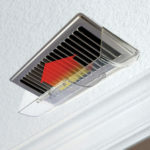 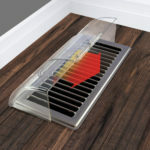 Dundas Jafine’s New & Improved Shatterproof Universal Air Deflector helps keep air flow away from plants, furniture and drapery, and features an innovative “Under Register Installation Tab” design. 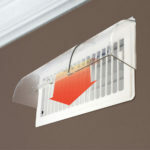 No need for magnets or other fasteners! 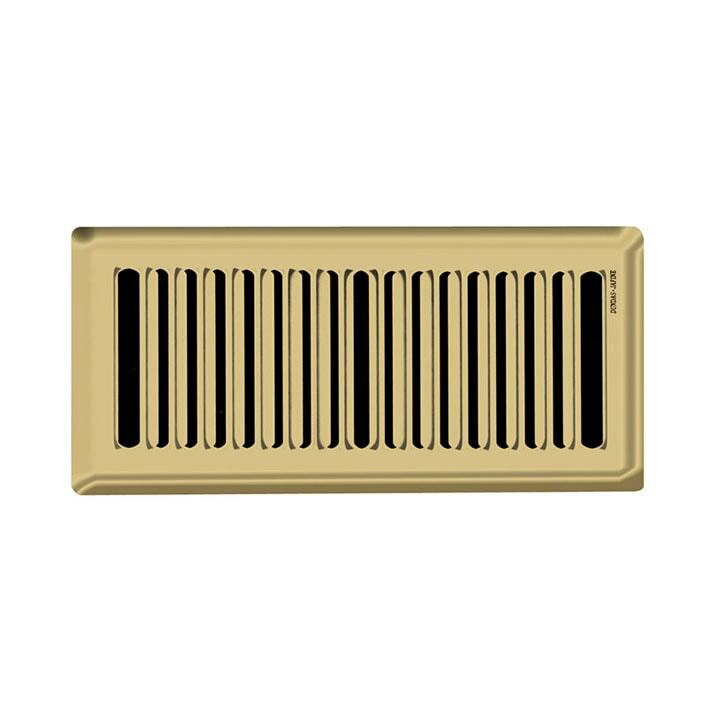 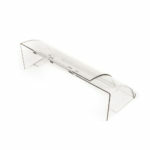 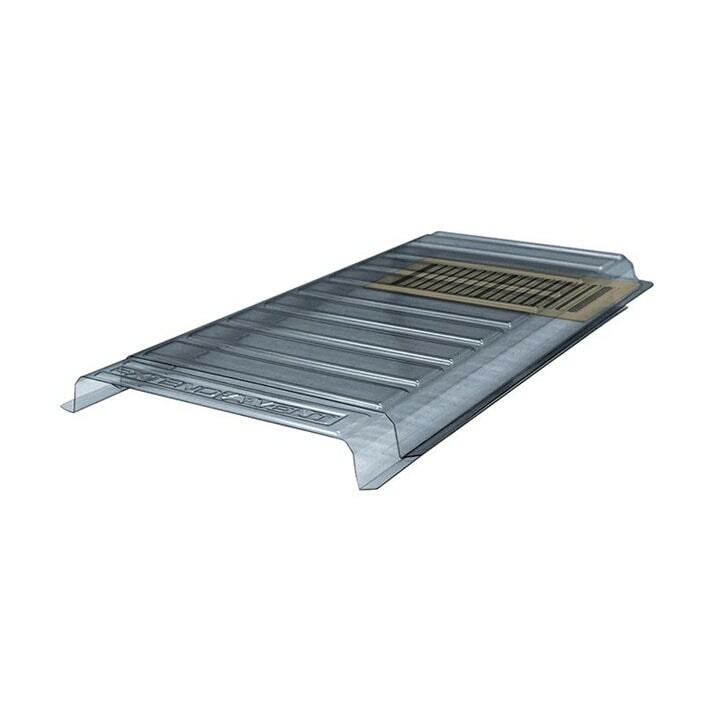 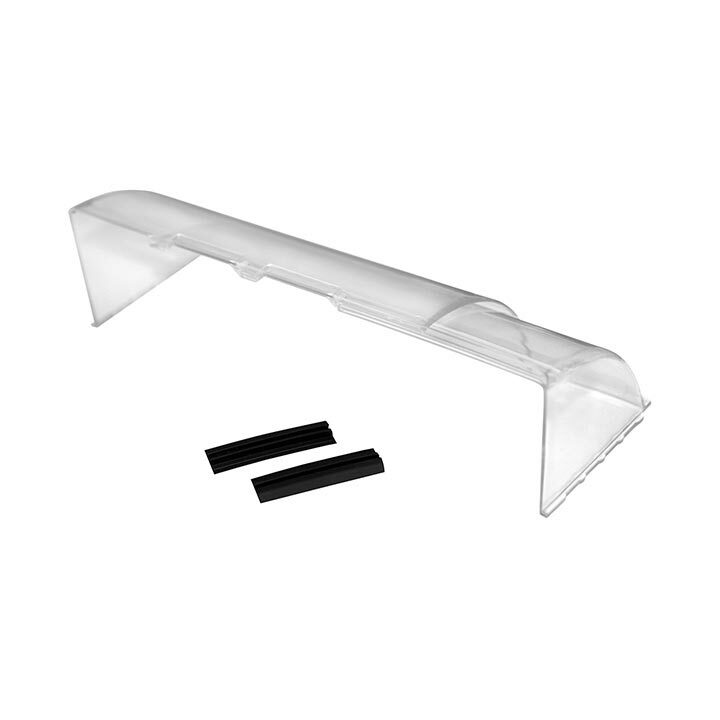 This air deflector is compatible with steel, brass, plastic, wood registers, etc., and is suitable for floor, wall or ceiling installation. 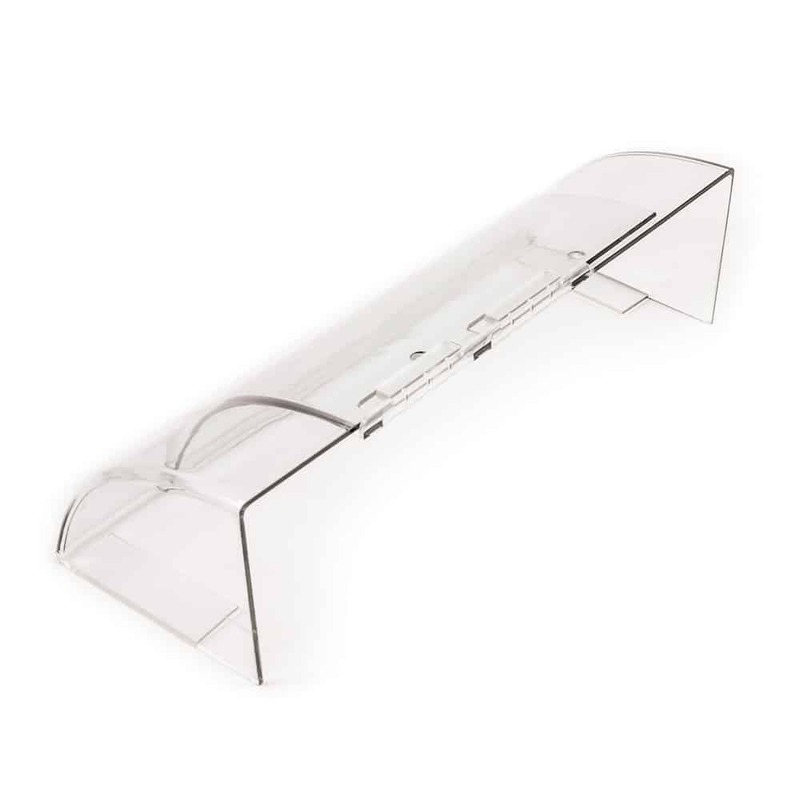 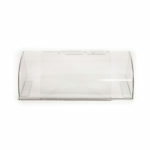 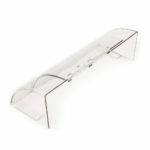 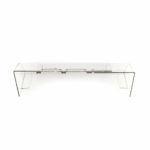 It is made from a high quality, durable plastic that is guaranteed not to break or crack and extends from 7” to 14” to accommodate various register sizes.